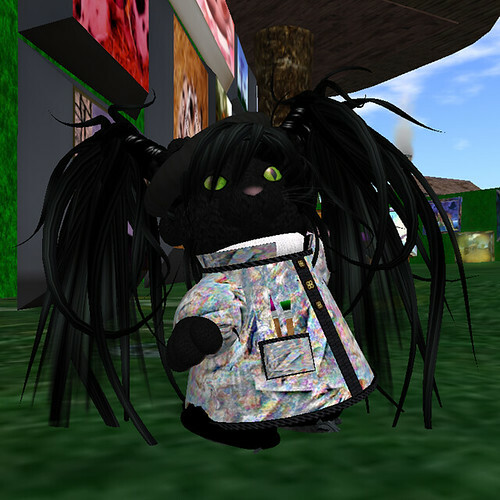 Liandras at Cirrus Design has released three fab outfits just in time for the 2010 Artwalk. I chose the lighter one. It comes with beret, paint smock, pants, and shoes. At 75L it's a deal! Check out the other colors at Cirrus Design (slurl).